Tyson Foods is recalling 18 tons of breaded chicken nuggets in the wake of consumers finding rubber in several packages purchased in stores. The US Food and Safety and Inspection Service (FSIS) announced the recall at the end of January and told people not to eat the nuggets which have the potential to cause serious health issues. 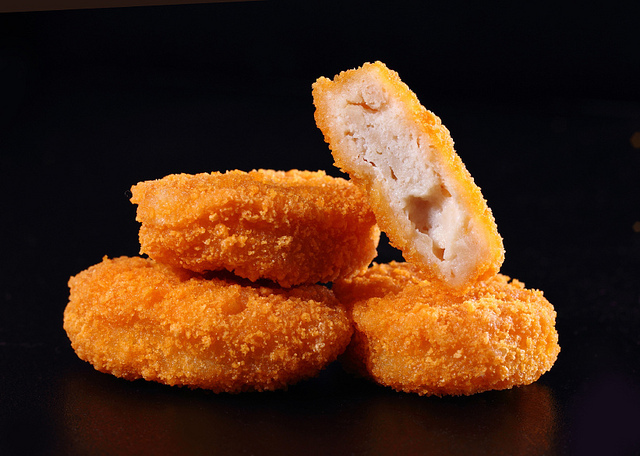 Consumers complained of having found “extraneous material” such as “rubber” in packages of Tyson panko chicken nuggets, said the FSIS. The specific product is the five-pound bag of Tyson’s White Meat Panko Chicken Nuggets that have a use-by date of November 26, 2019. 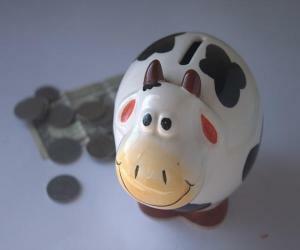 The case code is 3308SDL03 and the time stamp is 23:00 through 01:59, said the FSIS. There have not been any reports of illness or other reactions from eating the nuggets. The FSIS is also worried that people put the packages in the freezer and could forget about the recall when they do finally pull the nuggets out of the freezer to eat.